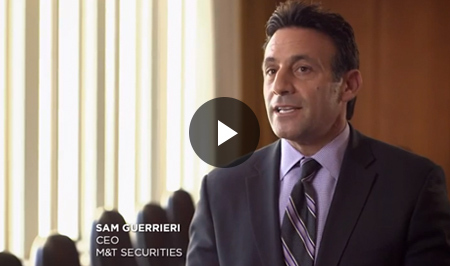 At M&T Securities, our process of providing investment and insurance guidance is less of a process and more of a journey. It’s about sorting out needs and wants. Idealistic goals and realistic objectives. And it’s about doing so with a guide you already know and trust. Get a complimentary executive journal* with a review of your insurance policies. Click on the ‘Schedule Now’ button. Tell us when we can call you to ask a few preliminary questions and set up your insurance review. After your insurance review is scheduled, we will mail your gift* with a reminder of your appointment. Take advantage of this limited time opportunity. There’s no obligation and your review is complimentary. Schedule your appointment online today. 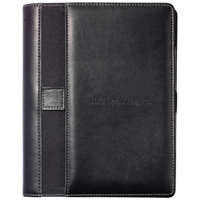 Your executive journal is perfect for keeping notes and keeping track of your day – includes paper, calendar, contacts page and more. *Offer valid through July 31, 2015 or while supplies last. The insurance review is offered at no cost. 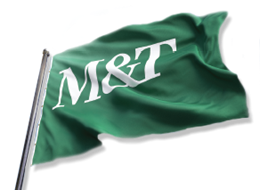 There is no obligation to purchase financial products or services from M&T Securities, Inc. as a result of the review. If you have any questions, call us at 1-800-724-7788. Is your financial future worth 59 minutes? *Offer valid through May 31, 2015 or while supplies last.